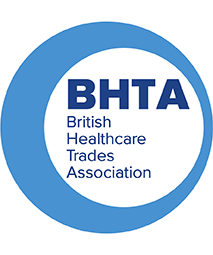 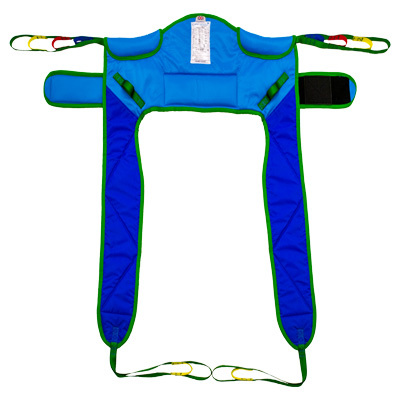 Harvest Healthcare Ltd have a range of Slings available, to be used with Hoists and Stand Aids. 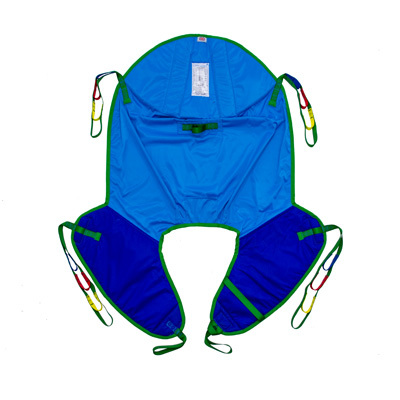 The Slings support the patient during transfer and are available in a range of materials, colours and sizes. 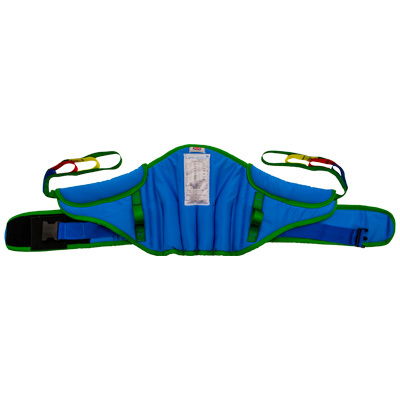 Accessories for the Slings include an assistance glove and easy glide kits. 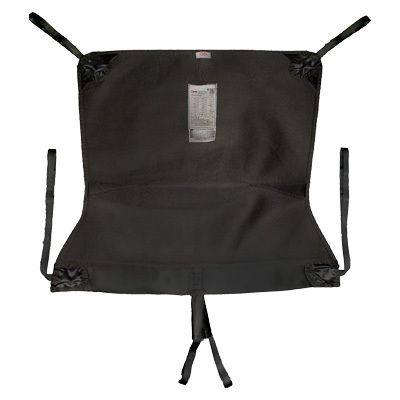 For our sling range size chart, please click here. 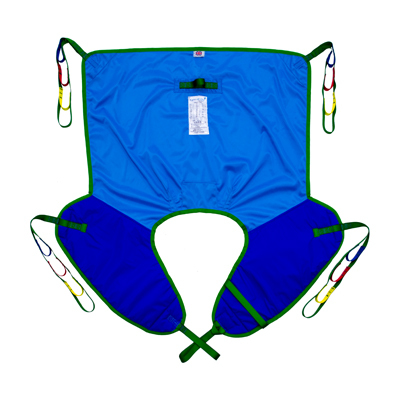 For dimension chart, please click here.